Gold Coast Ice Cream Truck Co. runs a vintage 1967 Good Humor Ice Cream truck exclusively for private events in Long Island & NYC (including the Hamptons). 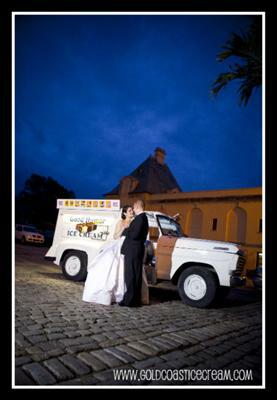 The truck comes fully stocked with classic Good Humor bars, a perfect takeaway for your next special event. The truck is serviced by a uniformed Good Humor server and your guests come away with sweet nostalgia on a stick.